The Presbyterian Church of Wyoming – Palm Sunday and Confirmation, April 14th at 10 a.m.
Palm Sunday and Confirmation, April 14th at 10 a.m. 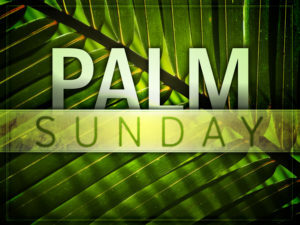 Please join us this Sunday, April 14th at 10 a.m. for our Palm Sunday celebration. We will also be celebrating the confirmation of our youth on Sunday. The service will begin in the Great Room and then we will process with music and palms to the Sanctuary! We hope to see you there!